This year is a year of changes at my school. I’ll likely be sharing others in future posts, but today I’d like to focus on one that I’m most excited about – Google Apps replacing Microsoft Office. Beginning this Fall our incoming 6th grade students no longer all have the exactly same computer supplied and imaged by the school. Instead they are allowed to purchase and bring their own laptop computer. This means our teachers are now dealing with students who could have Macs or PC’s and a variety software and hardware configurations. We needed something that would create a common experience for any platform and Google Apps was the logical choice. Since it works in a web browser, the user experience is the same whether your on a PC or Mac. Google Docs are saved automatically. There’s no need for students to save their work or try to remember WHERE they saved it. This is a BIG deal if you’ve ever worked with middle schoolers. Google Docs are saved “in the cloud”. If a student’s computer breaks, their work is not gone. They can get on another machine, sign-in, and have access to all their work. This eliminates “the dog ate my flash drive” and “my computer froze” or any other technical excuse they might use to get out of doing their work. Google Docs are “collaborative”. This opens up new possibilities for collaborative notes, documents, presentations, and projects. It also makes “turning in” assignments a simple matter of sharing your document with the teacher. No more saving, downloading, and uploading of files. It makes commenting, correcting and revising work much more efficient. 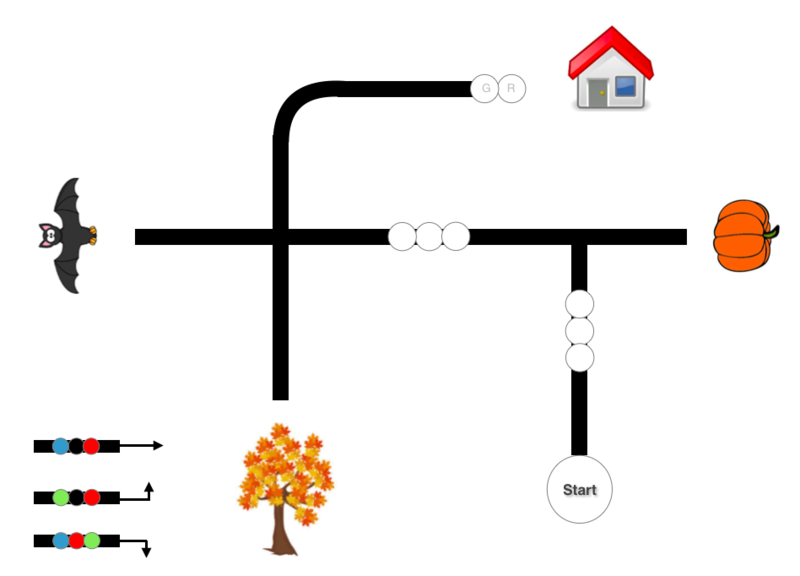 So how does Google Docs work in the classroom? Naming documents this way allows the teacher to search and filter documents by assignment, subject, name, or class period. A teacher could filter all documents shared with them to see all submissions for a particular assignment or just the documents submitted by a particular student. If a student shares “Untitled document”, the teacher will not accept it. When a teacher is evaluating student work, adding a comment or critique is a simple as clicking your cursor in the document or highlighting a section of text and pressing CTRL-ALT-M (the keyboard command to insert a comment). CTRL-ENTER will post the comment. When a comment is posted, the student can see it immediately. If a student happens to have the document open while a teacher is looking at it, they will see the comment pop up on their screen. They might also see the teacher’s cursor moving through the document right on their screen indicating that the teacher is looking at their document at that very moment. 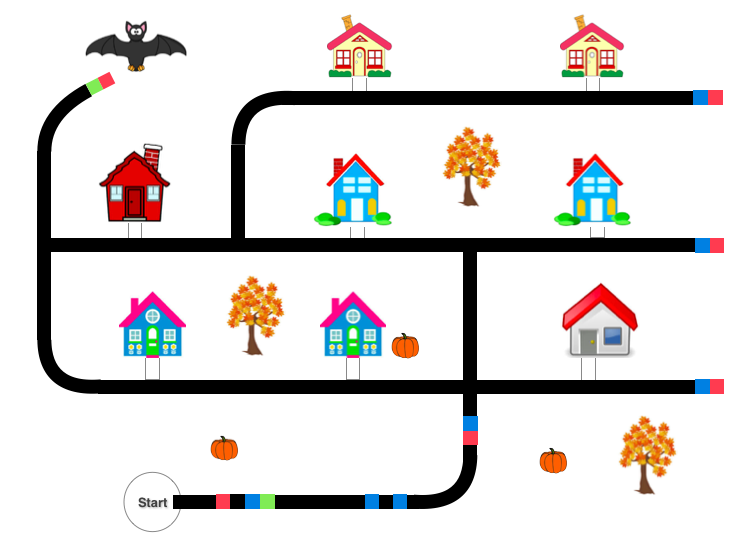 As I explain this to students this might seem kinda creepy, but it’s also pretty cool. In our old system, students submitting documents would have to upload a document to to Moodle. The teacher would have to download and save the document. Open the document. Add comments. Save the document, then upload the document back to Moodle so the student could see the comments. Instant commenting in Google Docs is a big time-saver. This is like document insurance. 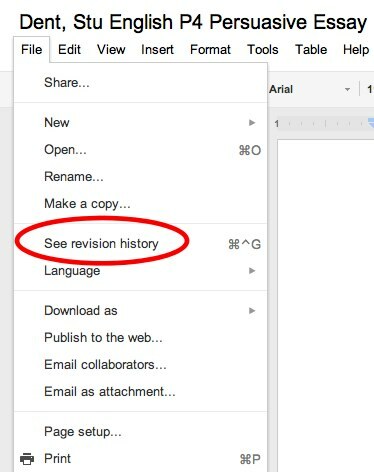 As you work on and make changes to a document, Google Apps is generating a revision history. At any time you can go to FILE and SEE REVISION HISTORY to look at previous revisions of your document. So if you, or one of your collaborators accidentally deletes part of your document, you just find an earlier version of your document and restore it. How is this helpful to you as a teacher? Think about the writing process. Now you can take a students work and use revision history to go back and see their writing process. What changes did they make? What did they add? What did they delete? Did they make the corrections you suggested? 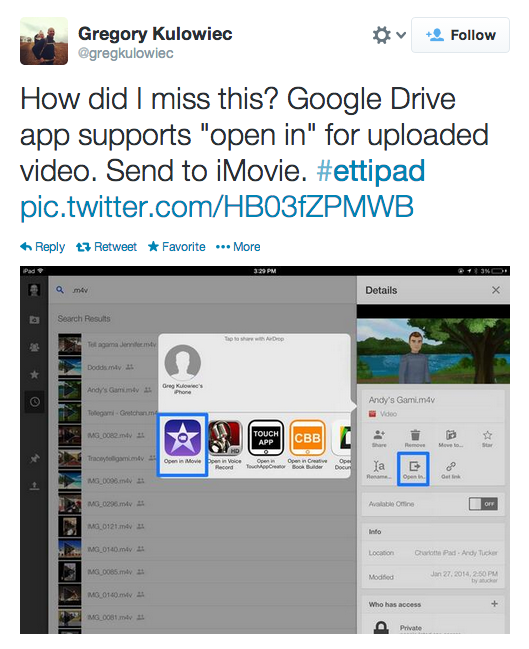 We also recommend that students using Google Apps, add teachers to their contacts. This is something our teachers have students do at the beginning of the school year. It makes sharing a document with a teacher much simpler because they just share it and select the teacher’s name from their list of contacts. You don’t have to hope that students will type your e-mail address correctly every time. We’re only in our 3rd week of school and already I’m hearing positive comments about how much quicker and easier it is to assess student work with Google Documents as opposed to dealing with Word and PowerPoint files uploaded to Moodle. Our 4th grade teacher approached me that morning to let me know that they were going to be studying the Pony Express. She asked if I had any ideas for an activity to get them ready. I told her I would work on it. Did I? No. So as the class walked in the door, there I was scrambling to come up with something. I decided to have the kids log into Discovery Streaming using their student accounts, search for “Pony Express”, and find out whatever they could about it. While they were working I scrambled on to Wallwisher.com, quickly built a wall, calling it “Facts about the Pony Express”, and dropped a link to it in their class folder. After giving them some time to research I had them open the link and start adding facts to the wall. 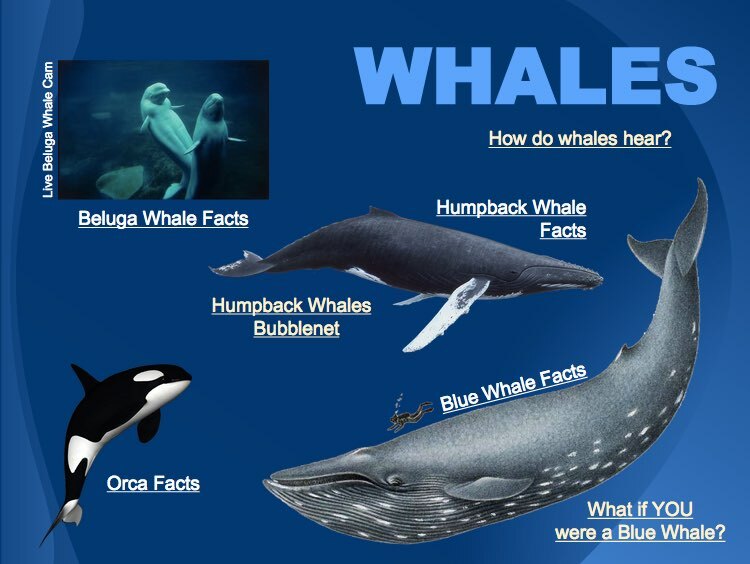 As they went back and fourth between Discovery and Wallwisher I pointed out interesting facts, facts that were repeated, and encouraged them come up with something that no one else has posted. “I don’t see anything on the wall explaining why the pony express ended.” I said. “I’m on it.” Came a response from the student on computer #15. The kids were engaged, focused on the activity, and excited to see the information on the wall grow as they worked together with their classmates. After school that day, the teacher came back to me saying that as a result of this activity her students had learned all the material they needed to know about the pony express, and then some. “I don’t know if I need to even bother using the lesson I had planned for class.” she shared. It’s kind of embarrassing when something this easy goes so well. What was it about this activity that worked? I think maybe it’s because this lesson put the students in charge of their learning. It wasn’t about the amazing lesson or projects I put together. It wasn’t about listening to the teacher share everything students need to know about the pony express. It was about them. They were doing the research. They were working together to share what they know. Will the success of this last minute lesson encourage me to procrastinate even more? Am I going to give up working, researching, and planning amazing lessons? I hope not. Instead I hope that the lessons and project I do design allow students to have a bigger role and responsibility in their learning, and also allow them to work together and share what they learn with each other. More them, less me. Every once in a while I’ll get a brainstorm. Well this isn’t exactly a brain “storm” but it might qualify as a brain “shower” or maybe a brain “drizzle”. This particular bit of mental precipitation comes about as a result of combining three different tools. It’s one of those, “If I take something I made with THIS, put it here using THAT, then I can get one of THESE and THAT would be REALLY COOL” moments. If you’re confused already, please keep reading. All will be explained in due time, but first let me share the story that brought about THIS, THAT, and THE OTHER THING. It started with our 6th grade Basic Computer Skills class. To teach the kids how to use Audacity (THIS #1 in this formula) they decided to promote Read Across America day by recording themselves reading popular primary grade books from our library. These recordings will be burned to CD to so our 1st and 2nd graders can listen to their 6th grade buddies read the book to them. Many the recordings these students created were quite good. Some used the “change pitch” feature in Audacity to create voices for the characters. (See my post on Interview an Elf) Others added sound effects to add to the drama of the story. While this was going on I came across a post on twitter from @shaunaaltman wondering if there was a way to create audio files that would play when you scanned a QR Code. Do you think you know where I’m going with this? If you take an mp3, way, aiff, or other type of audio file created in Audacity or any other audio editing program and post it online where it can be accessed via a URL (hyperlink), you can also take that link and convert it a QR code. When that QR code is scanned by a reader app, most smart phones and mobile devices will just play the sound automatically. So, I’ve got an mp3 file. How do I post it online? Enter THAT #2. There are several different options for doing THAT. 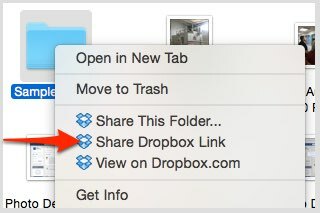 1) Save the file in your Public Folder on Dropbox. 3) Use a podcasting tool like Chirbit or AudioBoo to post a file online. Once the file is online, copy the link (URL) to that file and use an online QR Code Generator (THE OTHER THING). There are many different options out there for doing this as well. NOTE: You must be signed in to your Google Account to do THIS. When you have one of THESE QR Codes on your screen, you can right-click, copy image, and paste the image in any word processing document for printing. Once the code is printed you can do all sorts of things with it. Here’s where my brain started storming. For our book project, we could take the QR Codes linking to the student recordings and tape them to the inside covers of the books. Parents with smart phones could use their smart phones so their children could listen along to their sixth grade buddies read the story to them. 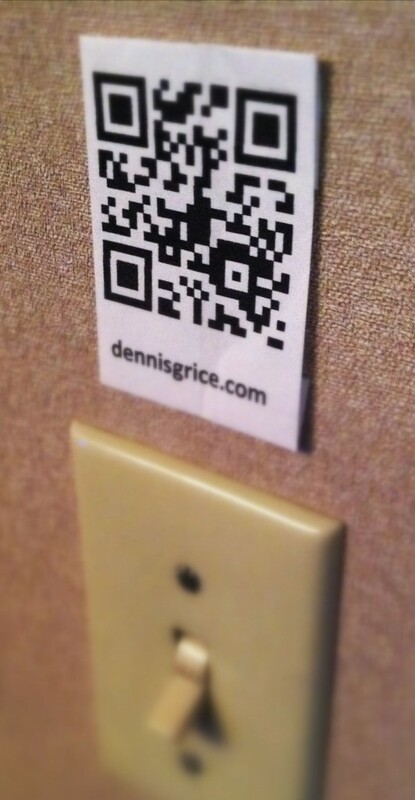 Place QR Codes around your school to create an audio tour. That plaque on the gym wall dedicated to that guy could explain who he was and why he has a plaque there. The mural created by the class of 2012 could have the kids from that class telling how and why they made it. The drinking fountain could explain where the water you are drinking is comes from – if you really want to know? Does your school have student leadership elections? Imagine using QR codes to create talking campaign posters. Teachers could add sound to their bulletin boards – a weekly extra credit challenge or hints to last night’s homework. I could go on, but instead I’d like you to ponder the possibilities instead. Got any other cool ideas? Add a comment and share your thoughts. It’s that most wonderful time of the year. Here at my school it means it’s time to bring out my annual holiday project – Interview an Elf. This is a simple activity that brings lots of laughter and joy to elementary kids. It’s also easy, and can be completed in less than 30 minutes of computer lab time. Here’s the recipe for this “holiday classic”. It’s the week before Christmas and you will be interviewing an elf at Santa’s workshop. You will be the voice for both parts. Record yourself interviewing yourself. Play it back to hear the interview. As you listen, watch the timeline and make note where the elf is speaking. Highlight the parts where the elf is speaking. 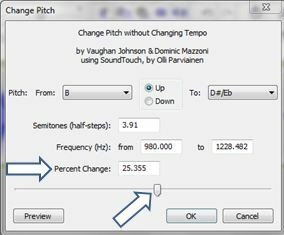 Go to EFFECT and select CHANGE PITCH. Raise the pitch of the elf part. How much you raise it depends on the natural pitch of your voice. Typically you only need to raise it 20-30%. Listen to the result. If it works, repeat for the rest of the elf parts. If you want, you can add sound effects to “sweeten” your interview. I found workshop sounds, sleigh bells, and Santa’s “Ho, Ho, Ho” at Findsounds.com. Be prepared for lots of laughter in the lab when you try this activity. Kids have a blast creating their interviews. I always allow them some play time to experiment listening to their voice at different pitches – you’ll want some play time too! 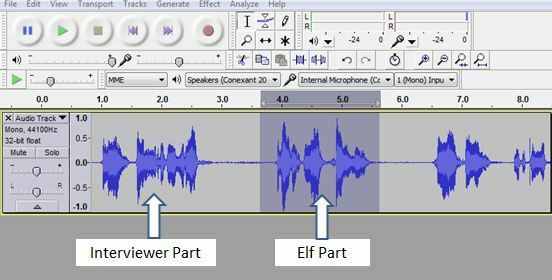 For more help using Audacity, check out my wiki with helpful videos explaining how to edit audio and add effects. Every Spring our school holds it annual Expression Explosion. This is an evening when all classrooms are open for parents to visit a showcase of student art, projects, and writing portfolios. Teachers spend hours decorating their rooms, meticulously displaying student work and preparing the obligatory repeating slideshow of images on their classroom projector. Essentially our school goes into “museum mode”. Parents and kids wander from room to room, spend a few seconds looking at the displays, say, “Oh, that’s nice,” and move on. Teachers are in the room acting as docents ready to greet visitors and answer questions about the student work. This year in middle school we decided to try something different. Because our 6-8 grade students each have their own computer, many of the their projects are in electronic form and, much to the dismay of the teachers, not the type of thing that can be printed and put on a pretty display in their classrooms. (It’s really difficult to print sound and video.) Our solution? Switch from “museum mode” to “exhibit hall mode”. 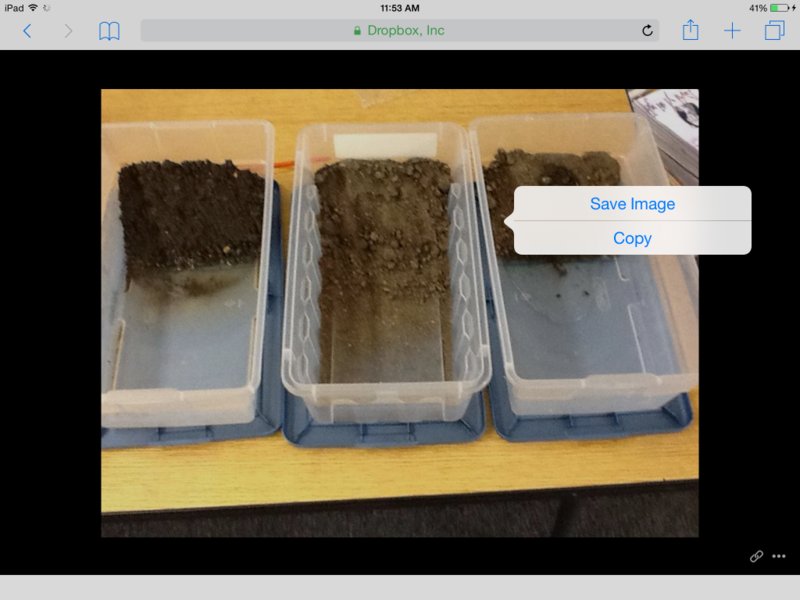 Since the work being displayed is created by students, why not let them share it? So this year in addition to the classroom displays, the middle school teachers set up a projector, screen, microphone, and chairs in the middle school atrium. Various student projects from different subject areas across all three grades were selected. A presentation schedule was created and for two hours students were the stars, sharing their projects, how they created them, and what they learned in the process. Parents and fellow students were in the audience as they shared their wikis, PhotoStories, Prezis, videos, and Power Point presentations. It was awesome! The kids, even the shy ones, did a fantastic job. The pride they showed in their work was evident. Each was rewarded with applause and compliments from their parents, peers, and teachers. Instead of static displays, attendees saw active presentations. Instead of teachers explaining the projects, students were explaining their learning. Our only regret – why didn’t we do this sooner? I clicked on the link and there I was, watching the Discovery Pre-Conference Event live from the FETC Conference in Florida. Problem was it didn’t look like anything was happening. People were just sitting at tables talking and working on their laptops. Maybe they were taking a break and the real session would be starting in a few more minutes. All those people at the tables in Florida were not just having conversations. They were working on a project for the DEN Pre Conference. And so were we. Before I knew it I was part of Virtual Table #7. Our project was about the weather. An appropriate topic considering the blizzard that was crippling most of the country right now. Jen had created a Twitter form asking for your location, the temperature, and whether or not schools were closed in your area because of the weather. At the same time, the group was collecting pictures uploaded to Flickr from around the country and bringing those images and weather information into a Google Presentation. I quickly got to my Google Docs, opened the presentation, and observed a presentation forming right before my eyes. I SO wanted to be a part of this. Grabbing a camera from our library media center I quickly ran out front and snapped a picture of the front of my building being sure to frame the shot so it showed off the warm California sunshine. A quick Google search gave me the current local temperature and daily forecast. I added an new slide to the presentation and alerted the chat room that I was claiming slide #13 for myself. Over the next 30 minutes we worked to build resource pages, links to Discovery content, weather maps, links to the survey results and more. Nancy Sharoff even linked to a Youtube video of snow falling right outside her house. She had just shot and uploaded it a few minutes earlier. I put my own creative touch on the title slide. By 9:15 am we were just about done and pretty proud of what we had accomplished. About 2 hours later the projects were shared. Even though I had 4th graders in the computer lab with me, I watched live as groups presented their projects. Then Porter Palmer, who was running the live feed for us in the room in Orlando, shared the project that Virtual Table #7 had created. What a thrill to see our work displayed on the screen in Florida and to hear the Oooohs and Aaahhhs from the pre-conference attendees. I think my self-esteem just went up a few notches. Thanks to all who participated in the virtual project and to Porter Palmer and the rest of the DEN Team at FETC for making something like this possible. It was a blast.